Here's another batch of deals on some of the worthy smartphones. Today is the third day of the Amazon Great Indian sale, and Flipkart’s Big Billion Days sale. The initial deal prices have vanished for Prime and Flipkart Plus members respectively. However, there are still a handful of good offers that you can consider. This festive sale is an excellent time to grab a smartphone that packs at least 4GB of RAM and 64GB expandable storage. That should be enough to let you use the phone with least possible hassles. Here are the hand-picked deals from Amazon India and Flipkart. From the house of Apple, the last of the Plus moniker kind, the iPhone 8 Plus has 12-megapixel+12-megapixel dual primary cameras at the back. The iPhone 8 Plus is selling for Rs 60,999 effective after Rs 1,000 cashback for Prime members, and Rs 2,000 discount on SBI Bank cards. The iPhone 8 Plus features a 5.5-inch Retina HD display, A11 Bionic chipset, 7-megapixel selfie camera, and a 2,691mAh battery with fast charging, and wireless charging support. Though Xiaomi’s Redmi Note 5 Pro is a year old, it remains one of the popular phones. It is now available at an affordable sale price of Rs 11,700 after using HDFC Cards for 10 percent discount. Note that this price applies to the Note 5 Pro variant with 4GB of RAM and 64GB storage. Xiaomi Redmi Note 5 Pro packs a 5.99-inch Full HD+ display, runs Snapdragon 636, and has 12-megapixel+5-megapixel as dual rear cameras. Selfie lovers can enjoy the 20-megapixel selfie camera for photos and videos. The phone has a 4,000mAh battery with Quick Charge 2.0 fast charging. Vivo V9 Pro is up for grabs at an affordable price of Rs 15,190 on the variant with 6GB of RAM and 64GB storage. The special price is applicable only for Amazon Prime members after Rs 1,000 cashback, and an additional 10 percent discount (Rs 2,000) for using SBI Bank cards. V9 Pro’s 13-megapixel+2-megapixel dual primary cameras boast AI-powered features like Face Beauty, AI Bokeh, AR stickers, and more. 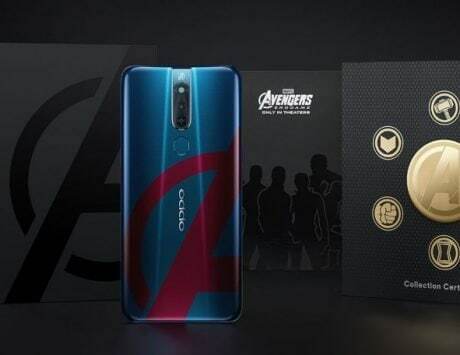 The Snapdragon 660 AIE (artificial intelligence engine) powers the phone, it runs Android 8.1 Oreo-based Funtouch OS 4.0, has a 16-megapixel camera for selfies, and a 3,260mAh battery. 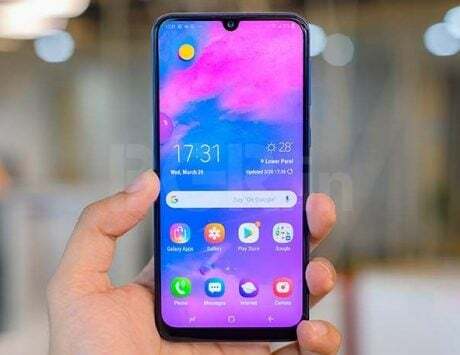 The ‘flagship’ killer Zenfone 5Z competes closely with the Honor 10 at the sale price of Rs 22,500 on Flipkart for the 6GB of RAM and 64GB storage variant. You will have to use HDFC Bank Cards to avail 10 percent discount (Rs 2,499) on this handset. 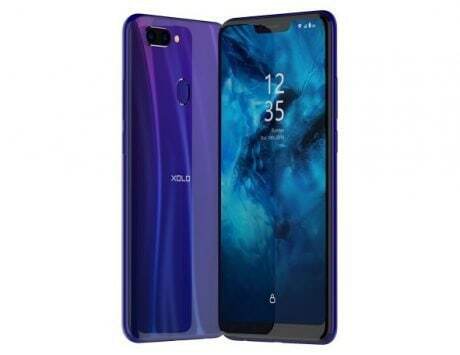 The 6.2-inch Full HD+ display Asus Zenfone 5Z with minimal bezels, and a notch seems competitive. The phone runs octa-core Qualcomm Snapdragon 845 chip, and has a pair of 12-megapixel+8-megapixel dual cameras at the back. The 3,300mAh battery with Quick Charge 3.0 support can save your day. Honor Play variant with 4GB of RAM and 64GB storage is selling at a competitive sale price of Rs 16,100. Only Amazon Prime members enjoy this special price after a flat Rs 1,000 discount, and using SBI Bank cards to avail extra 10 percent (Rs 1,899) off. The Honor Play sports a beautiful 6.3-inch FHD+ display, Kirin 970 SoC, dual camera setup with 16-megapixel+2-megapixel at the back, and 16-megapixel selfie camera on the front. With rear-mounted fingerprint sensor, the phone houses a 3,750mAh battery. Even after two price drops, the Honor 7C looks enticing with a Rs 6,200 price tag for Amazon Prime members. Prime members get Rs 899 as cashback, and need to use SBI Bank cards to get 10 percent (Rs 899) discount. Note that the said price is for a variant with 3GB of RAM and 32GB storage. The Honor 7C sports a 5.99-inch HD+ display with an IPS panel, and 18:9 aspect ratio. 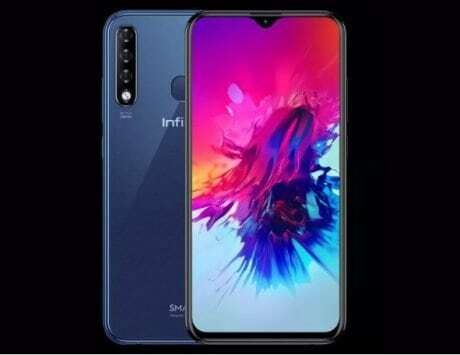 It packs a Snapdragon 450 SoC, runs EMUI based on Android 8.0 Oreo, 8-megapixel selfie camera with LED flash, and dual camera setup with 13-megapixel+2-megapixel. A 3,000mAh battery powers this phone. The iPhone X-like Huawei P20 Lite is now carrying a sale price of Rs 13,400 for Prime members who get Rs 1,000 as cashback. However, Prime members must use SBI cards to enjoy a 10 percent (Rs 1,599) discount on the listed sale price for the 4GB of RAM and 64GB storage variant. 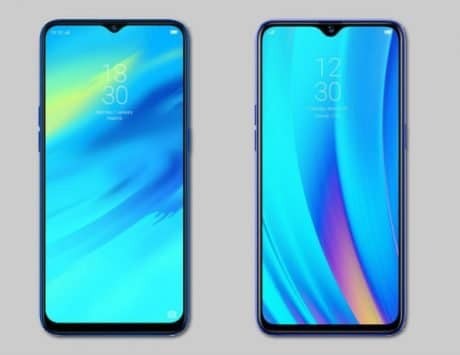 The notch toting P20 Lite has a 24-megapixel selfie camera, and dual rear cameras comprising of 16-megapixel+2-megapixel. The EMUI 8.0 based on Android 8.0 Oreo runs smoothly, all thanks to the Kirin 659 chipset. The phone has a 5.84-inch Full HD+ display and packs 3,000mAh battery. Disclaimer: An Amazon Prime member is required to avail the effective deal prices on phones listed at Amazon. For Flipkart Plus users, HDFC discount is redeemable only once per card.